Queens real estate went big in 2013, with hefty gains in sales and dollar volume, according to Ariel Property Advisors’ 2013 year-end sales report. 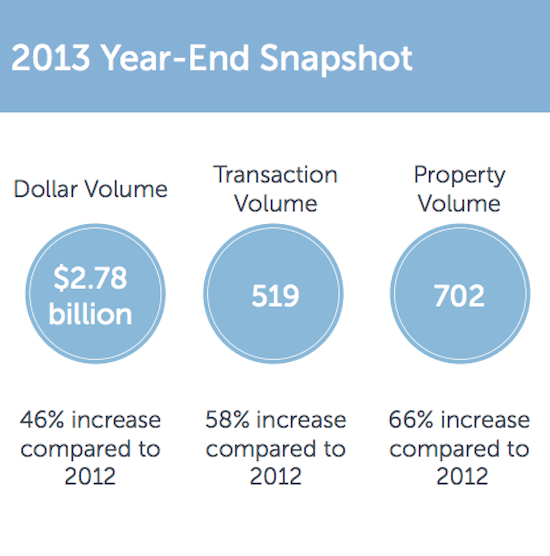 Last year, the borough posted 519 transactions totaling $2.785 billion, a 46 percent increase in dollar volume from 2012. 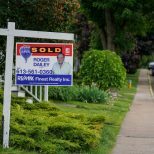 The number of transactions increased 58 percent from the previous year, and the number of properties traded, 702, increased 66 percent. 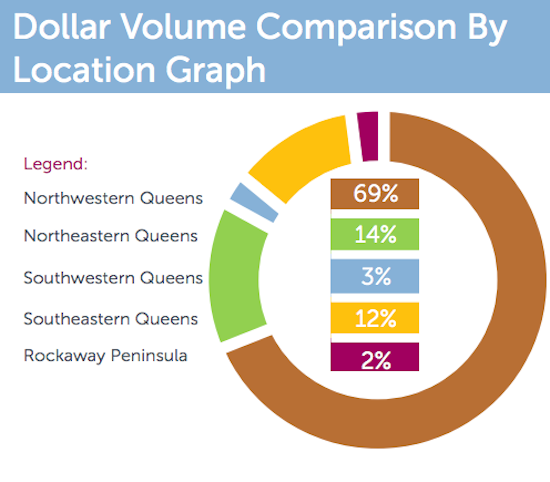 Nearly two-thirds of the transactions took place in Northwestern Queens. 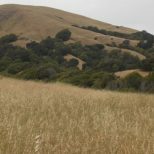 The gains in sales and dollar volume were driven by major multi-family transactions and a renewed market for development sites, according to the report. 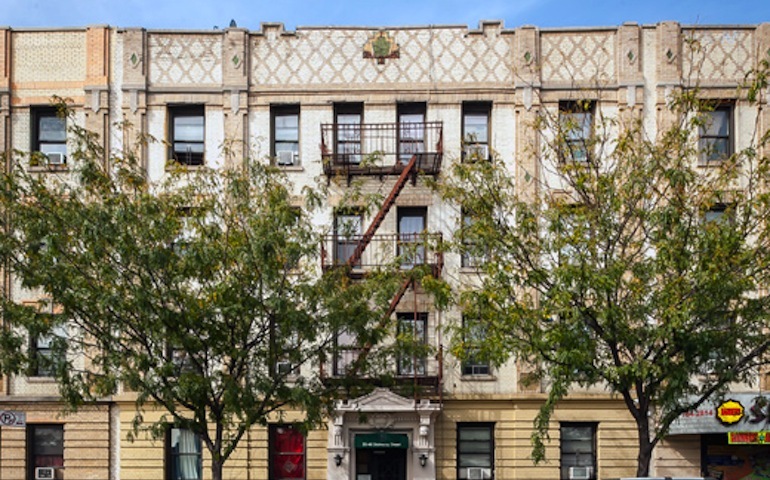 The borough’s multi-family market hit $1.355 billion, a titanic 166 percent annual gain. At 223 transactions, the multi-family sector made up 49 percent of investment property sales. Development site transactions jumped 78 percent to 180 in 2013, while the number of sites traded rose 55 percent to 249. The dollar value of those deals increased 59 percent to $987 million. 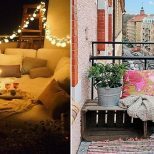 Average cap rates fell to 5.21 percent from 6.06 percent in 2012, while the average price per square foot sprung up to $217 from $179. You can catch the full report here.